Being a gaming fanatic, we can easily guess that any gamer can recall Microsoft’s motion sensing accessory Kinect right off the bat. This Xbox accessory is one of its kind, allowing supported games to be played solely using body motions. Microsoft has lately realized that the features of the Kinect platform could be brought to Windows. 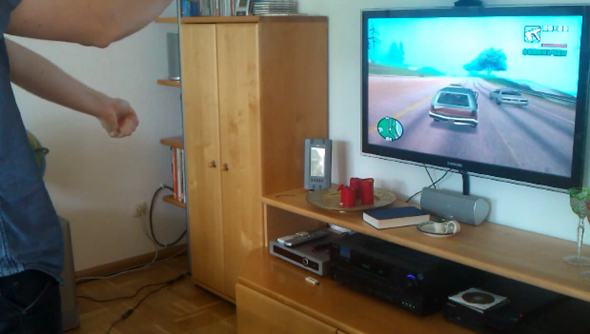 This developer is snapping up the opportunity by introducing KinDriver, a new custom Kinect driver that allows Grand Theft Auto San Andreas to be played using Kinect on your PC. 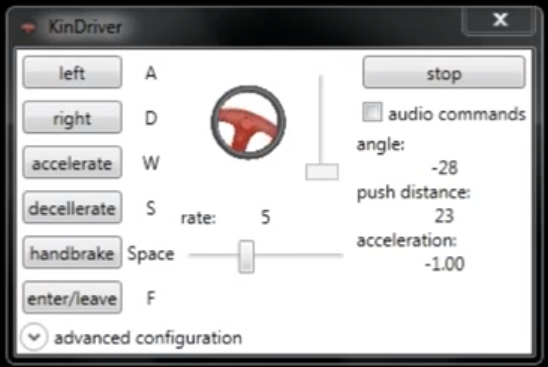 If you don’t own the game but would like to test out this driver, the driver includes a small application that makes tracks your movements. This utility takes advantage of Microsoft’s own Kinect SDK for Windows, which was released several months ago to allow developers to easily create Windows apps that take advantage of the Kinect hardware, therefore it’s a requirement for KinDriver (download it from here – make sure you get the 32-bit version). There are quite a few important requirements, namely .NET Framework 4, Microsoft Speech Platform – Software Development Kit, Microsoft Speech Platform – Server Runtime, Kinect for Windows Runtime Language Pack. Make sure you get the 32-bit version of all of these as well. Kinect was first released late last year as a motion-tracking accessory for the Xbox 360, 10 million units of which were sold within the first 10 days of availability, yet it’s just as capable on Windows machines.